The complete close-up lighting system in a box for product photography. Excellent light control using CCFL (Cold Cathode Fluorescent Lamps. A picture is worth a thousand words, especially in the retail industry. Quality photos can mean the difference between making a sale or not. Whether you use photos for advertising, catalogues, or sell on the internet, natural wrap-around lighting is the key to bringing out the best in your items. Tremendous money savings and fast turn-around time by producing product images in-house rather than outsourcing to a graphic design company. Increased sales with sharp quality product images. Easy to set-up and continuously capture product images. Natural lighting for proper product display. Clean white background with Photoshop or equivalent (or add your own background). 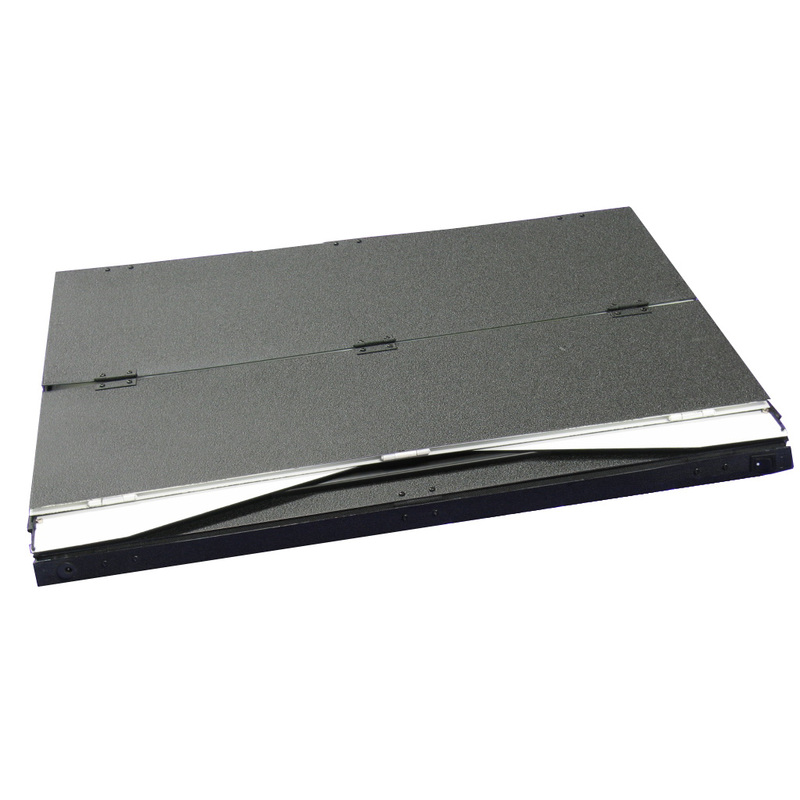 Remove the need to use floor space, light tent kits and external lamps. 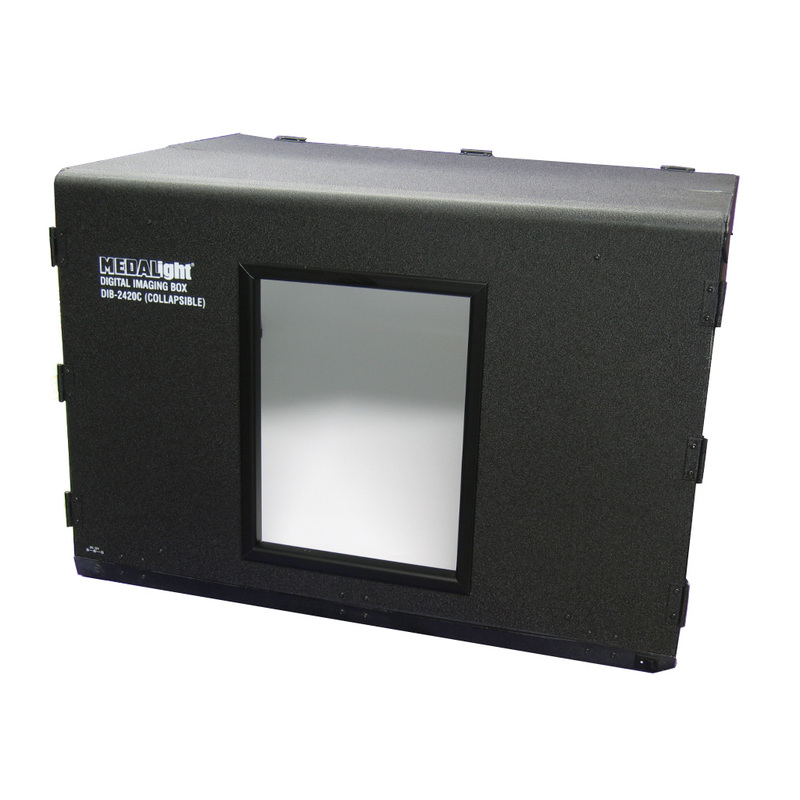 The DIB-2420C Digital Light Box has one switch that lights both sides of the front panel of the box. This entry was posted in Product Information and tagged Digital Light Boxes by dbr. Bookmark the permalink.